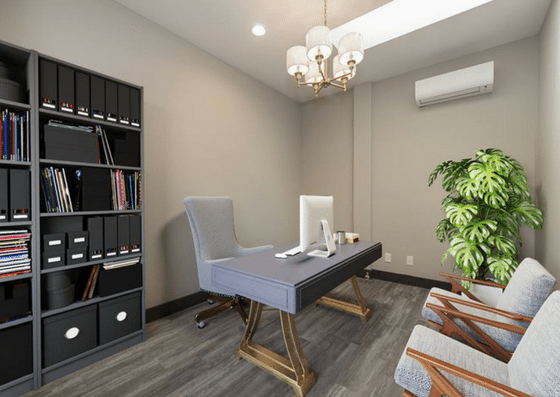 You Office – Cedarhurst is located in one of the strongest commercial neighborhoods in the south shore of Long Island — The Five Towns. It is directly across Cedarhurst Park. 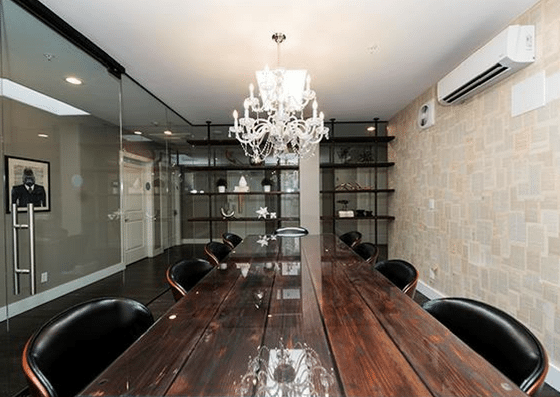 They offer private offices for $200+/month if shared and $800+/month if exclusively-rented. 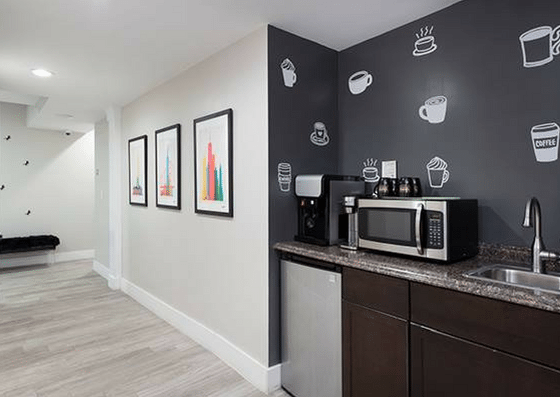 Their amenities include conference rooms, parking, private phone booths, and more. 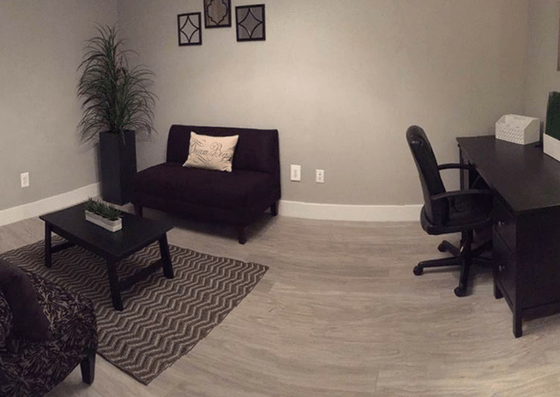 You Office – Cedarhurst offers private offices starting at $200 per month for shared offices and $800+ for exclusive private offices. Both plans include 24/7 access, conference room use, use of all utilities and amenities, as well as real estate taxes.